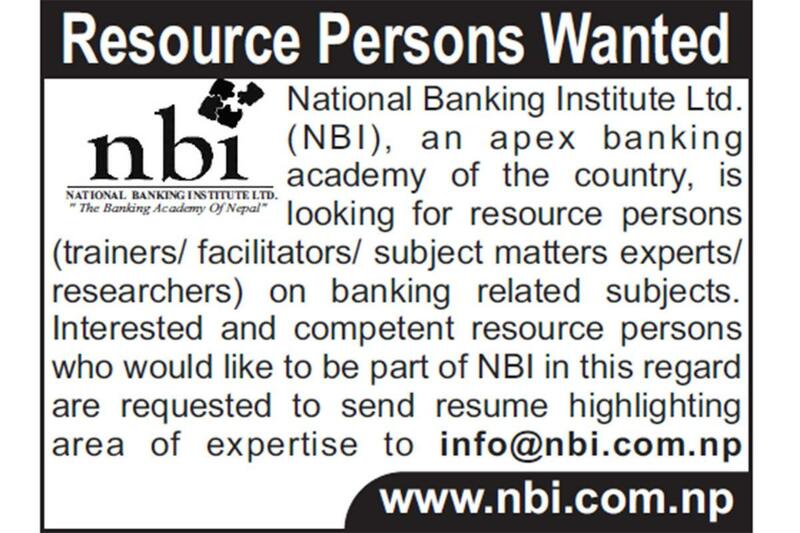 Use this form to register as a trainer at National Banking Institute. This question is for testing whether or not you are a human visitor and to prevent automated spam submissions. If you dropped a wrong shape in drop area refresh the captcha and drop a current shape again.